2 Why is energy important? 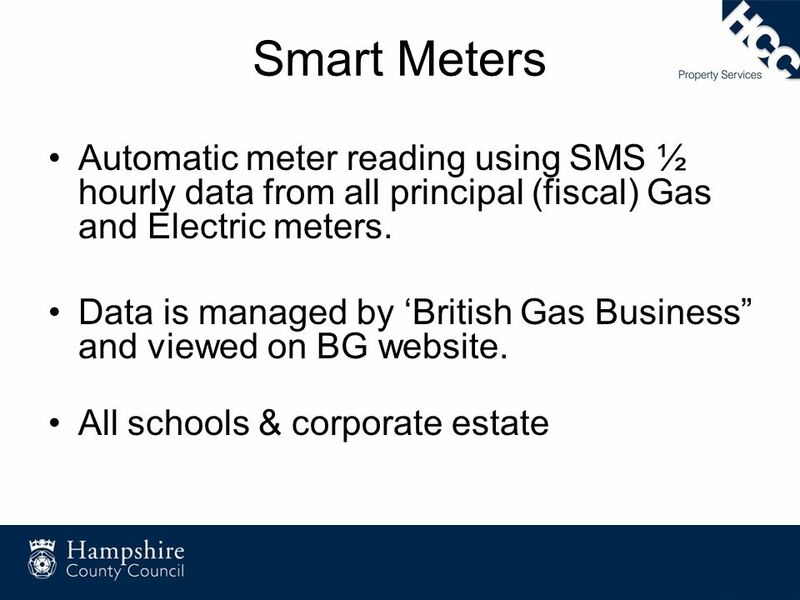 10 Why did we install Smart Meters? 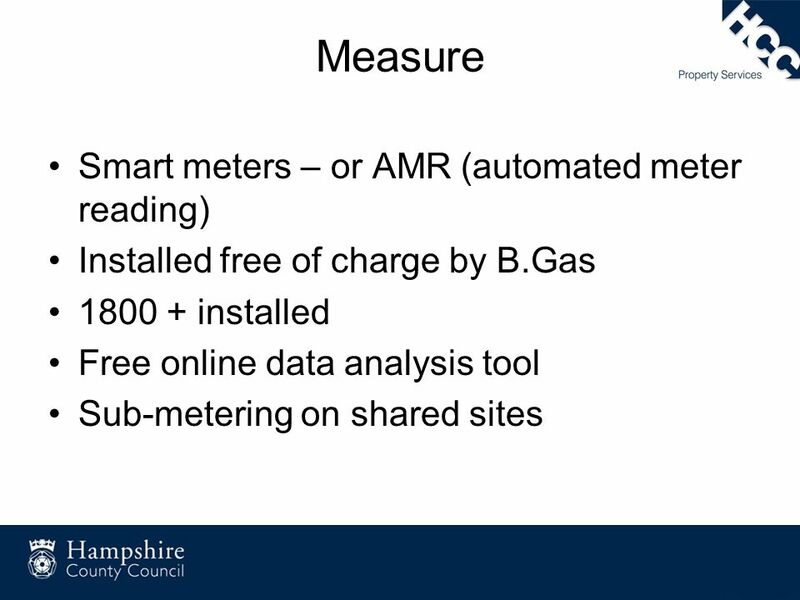 Accuracy of information to drive energy reduction through better measurement Smart meters provide the data to inform the energy used across the HCC estate, and in turn carbon emissions. In April 2012 and 2013, HCC had to pay a carbon tax of £1m Smart meters offers a simple, effective method of capturing individual site data to enable better energy management. 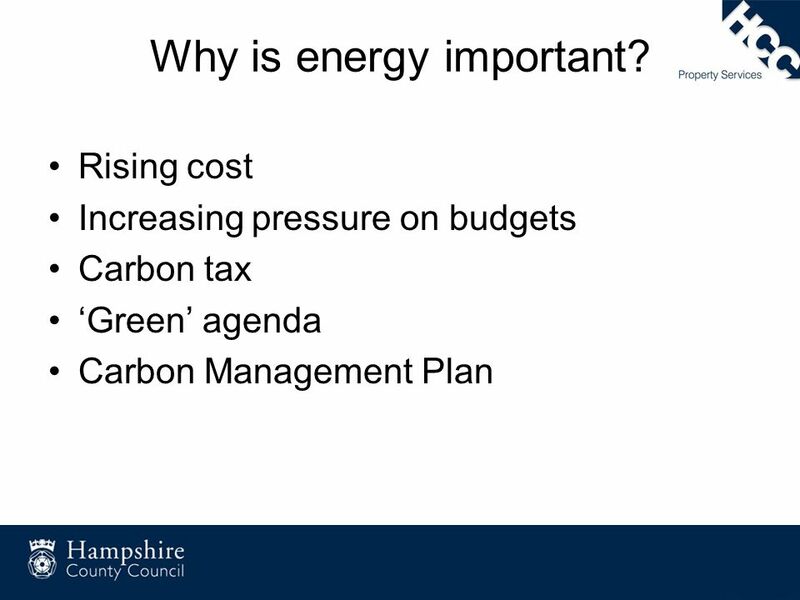 Download ppt "Why is energy important?" U.S. Russia Energy Efficiency Workshop November 17, 2010 Public Sector Energy Efficiency Financing Presenter – Amy Chiang, VP Global Energy Government. 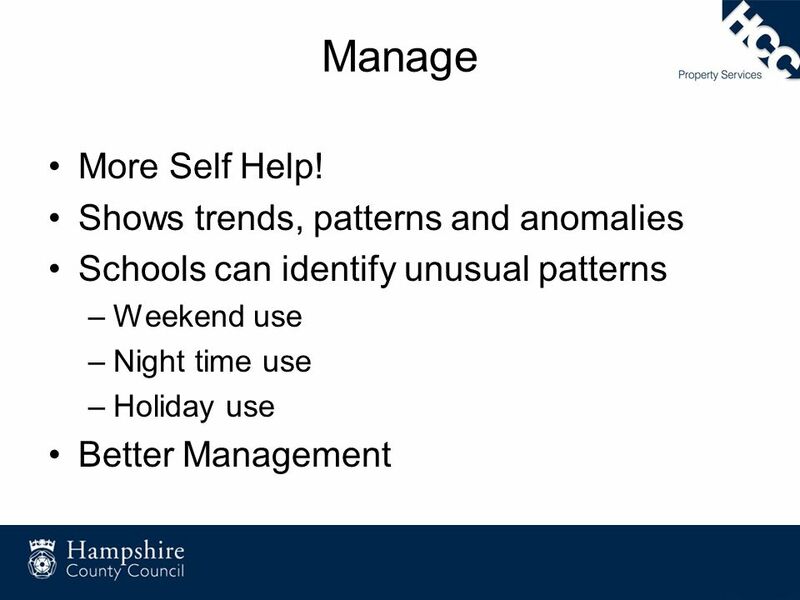 New Forms of Governance for the NHS? Peter Hunt Mutuo 19 th January 2006. Message from UN Secretary General The UN will continue to cut greenhouse gas emissions and take a more holistic approach to environmental sustainability. RTC Partnering Forum Andy Cairns Project Manager Corporate Change Team 23 rd February 2010. 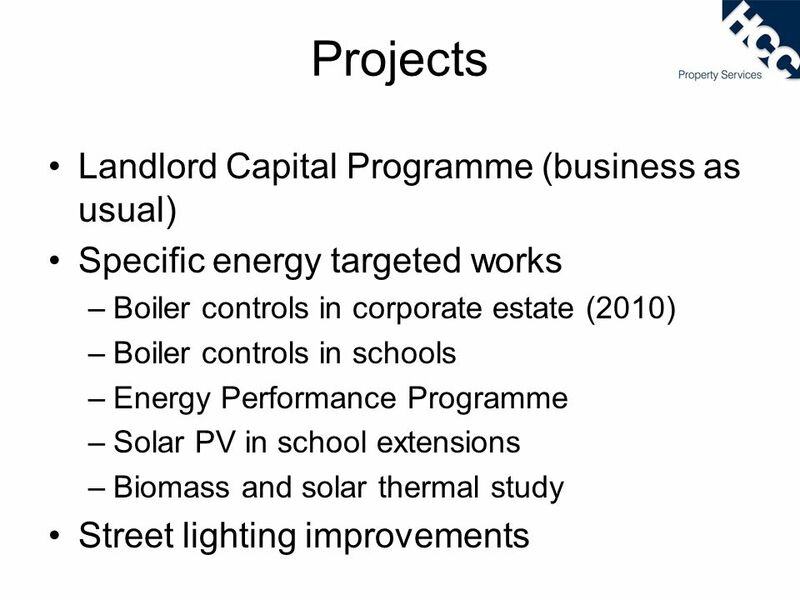 Retrofit of Non-Domestic Properties George Marsh Chair WM Retrofit Steering Group 11 April 13. Changing Pattern Of Energy Demand in Glasgow Jim Whyte 16 th July 2013. 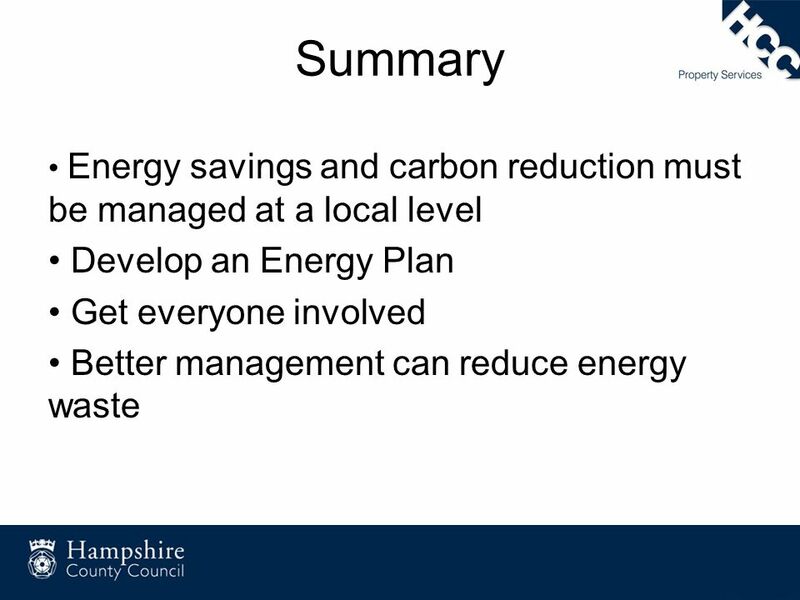 Consumer Case Study Leicester City Council Prakash Patel Team Leader –Energy Management. SOCIETY OF MOTOR MANUFACTURERS AND TRADERS LIMITED SMMT, the S symbol and the Driving the motor industry brandline are trademarks of SMMT Ltd DEALER ENERGY. What’s The Big Idea? The Energy Economy. 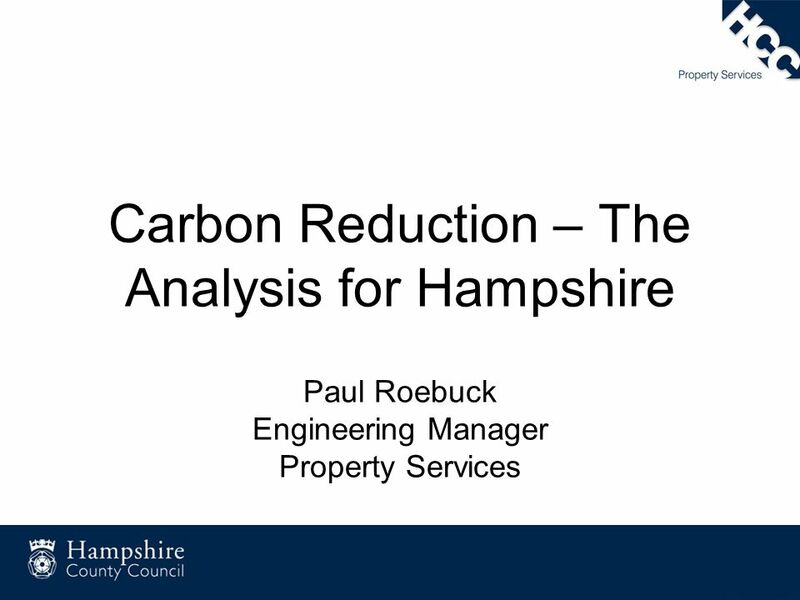 It’s the Energy Economy Growth in a Time of Recession Opportunities in the Green Economy Southampton’s Track. Energy Initiatives in Oxfordshire Nick King Environment, Energy and Travel Strategy Team Oxfordshire County Council. 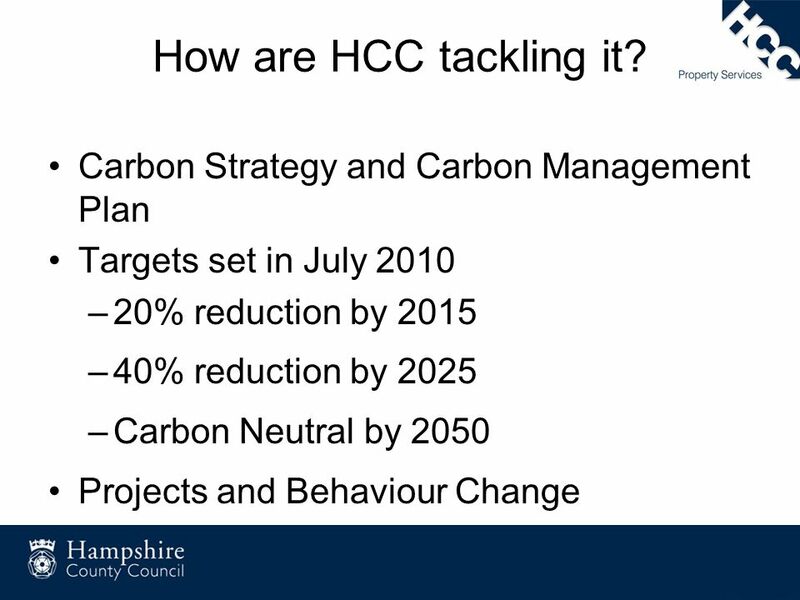 Green Impact Workshop Queen’s Approach to Carbon Management. Insert logo here Effective Energy Management – Energy Mapping Seminar on Improving Environmental Performance and Reducing Costs in Business Paula Gallagher. 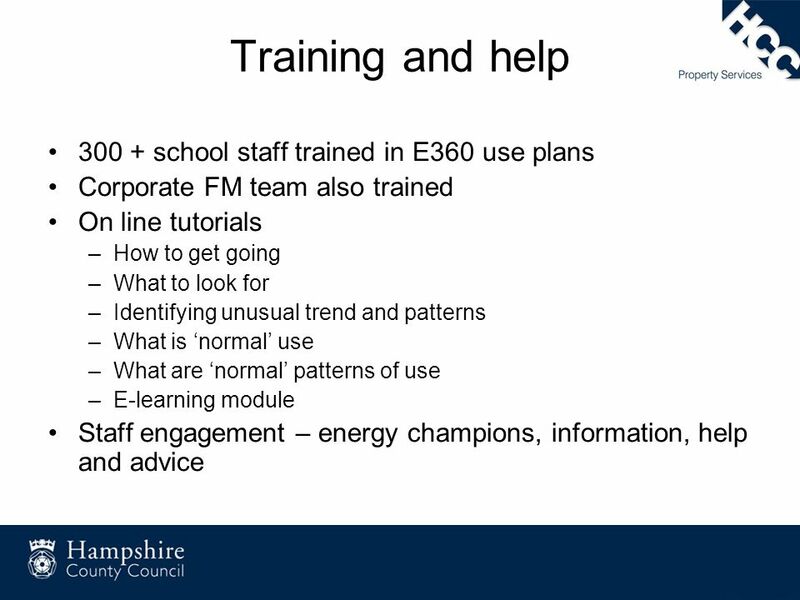 Developing the sustainability organisation at Cambridge Catrin Darsley Environmental Coordinator, University of Cambridge. South Ayrshire Council Green Champions Communities of Practice SUMMARY The Green Champions CoP at South Ayrshire Council launched in February It. 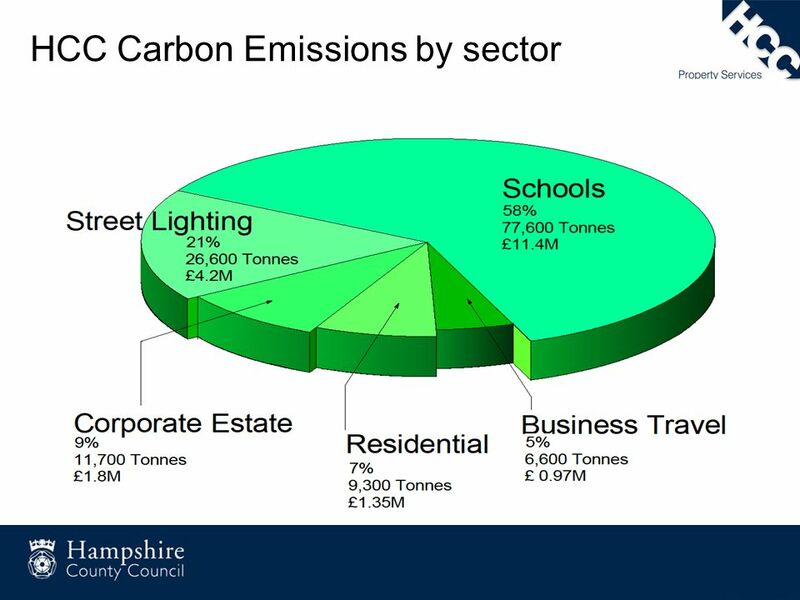 Coventry and Warwickshire Local Enterprise Partnership European Structural Investment Fund Strategy Low Carbon Theme Keith Budden – E.ON Chair – CWLEP. 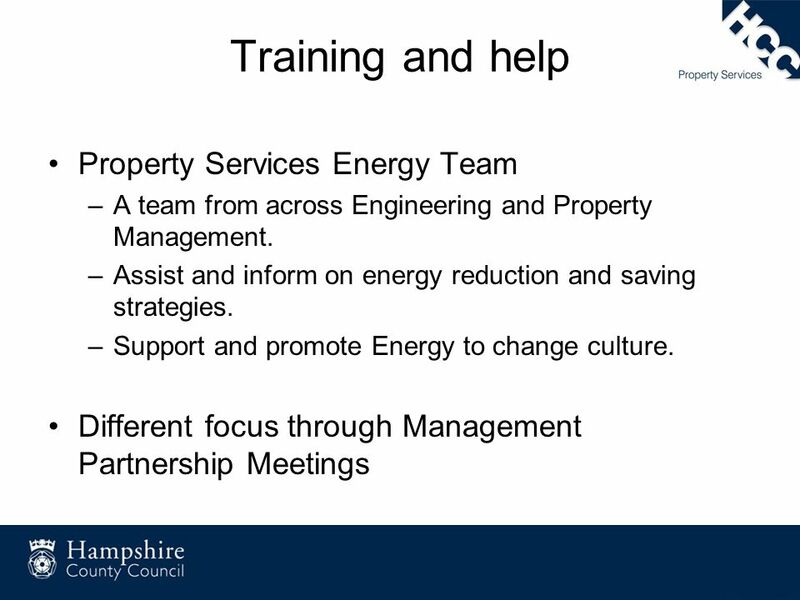 Coventry and Warwickshire Local Enterprise Partnership Energy Business Group. Carbon Lite Cardiff A response to the challenges of climate change Julian Stedman September 2009. John Thorp MBA MSB CBiol FEI FRSA Group Managing Director Thameswey Limited Promoting the use of Sustainable Energy WOKING LOW CARBON SCHOOLS PROGRAMME.